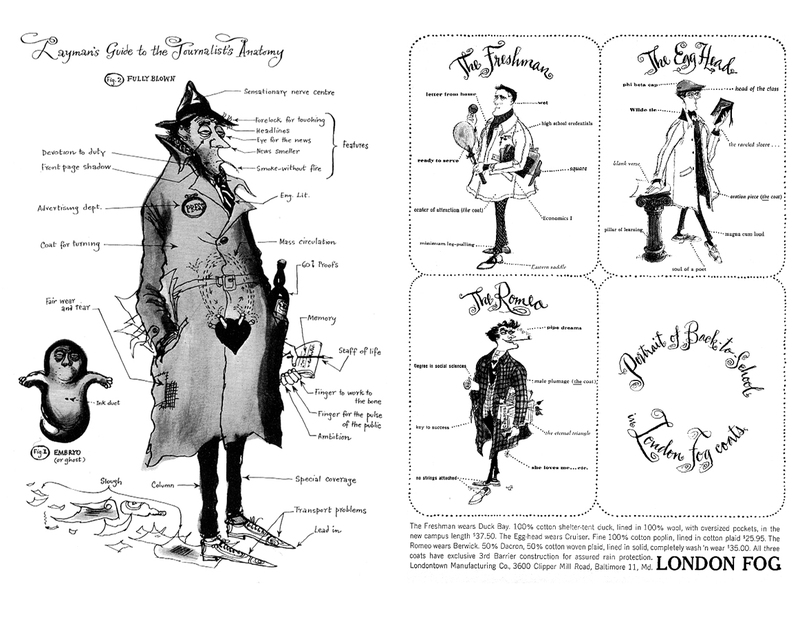 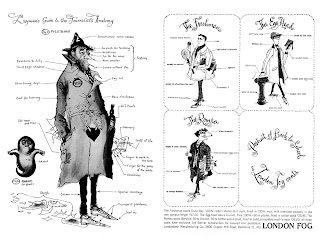 Searle's agent was forced to threaten legal action when the series was later ripped off for a print campaign advertising London Fog overcoats. 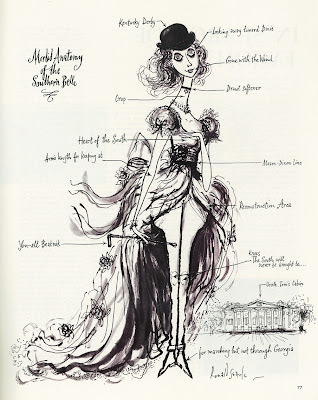 Vogue Magazine was good enough to commission the artist himself to produce this variation. . .
. . . as was HOLIDAY magazine. 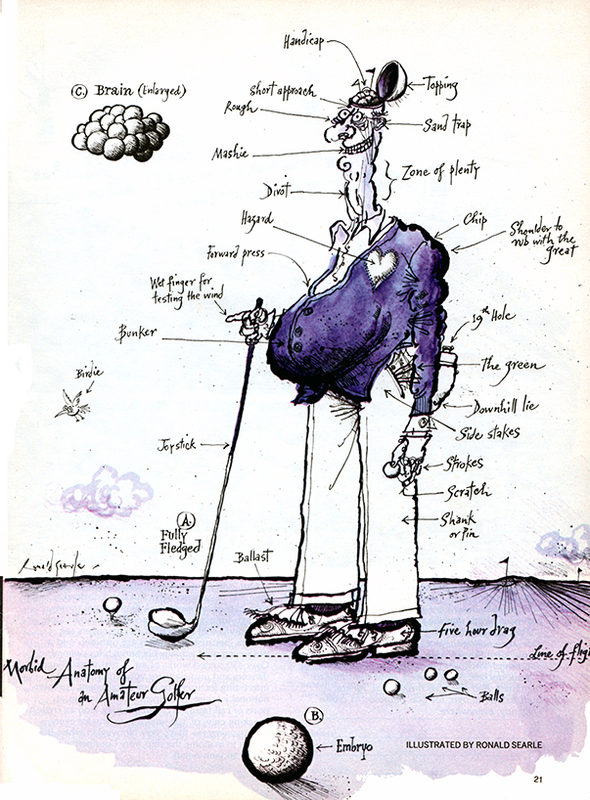 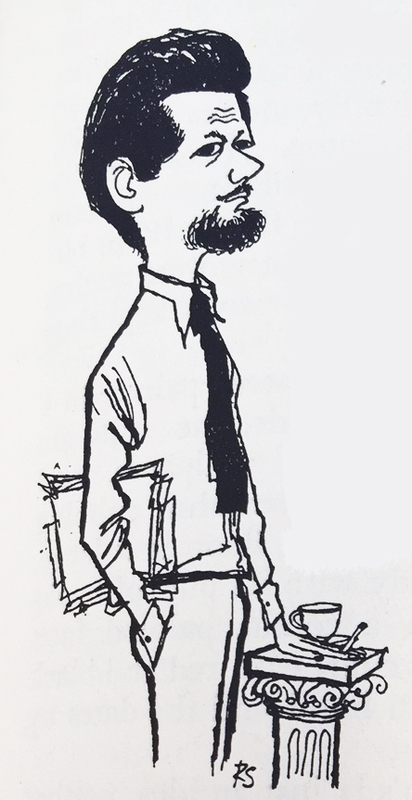 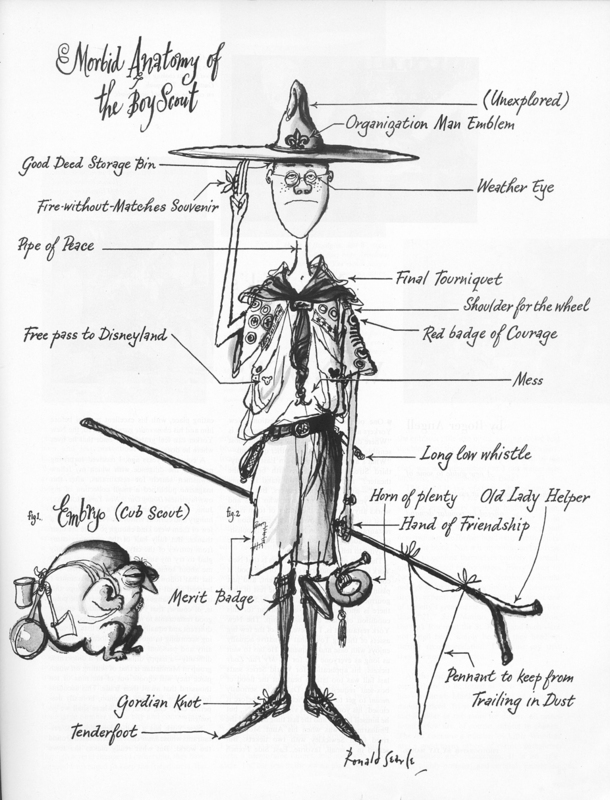 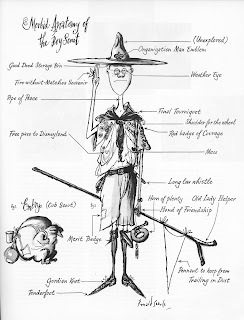 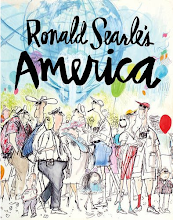 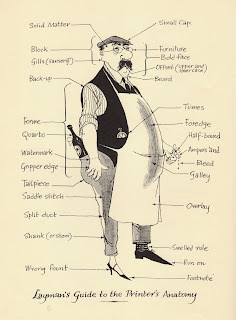 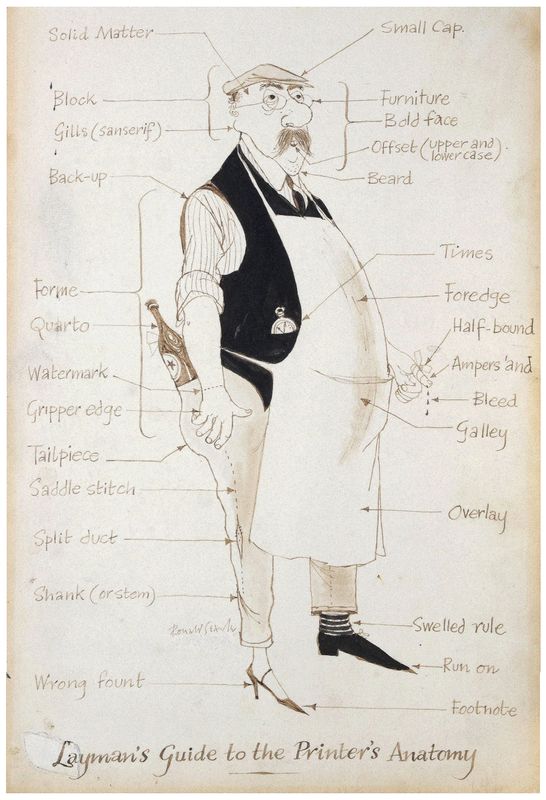 "I found this Ronald Searle illustration, which accompanies a tongue-in-cheek article on Southern mores and manners by North Carolina–born author Frances Gray Patton, in the November 1959 issue of Holiday magazine. 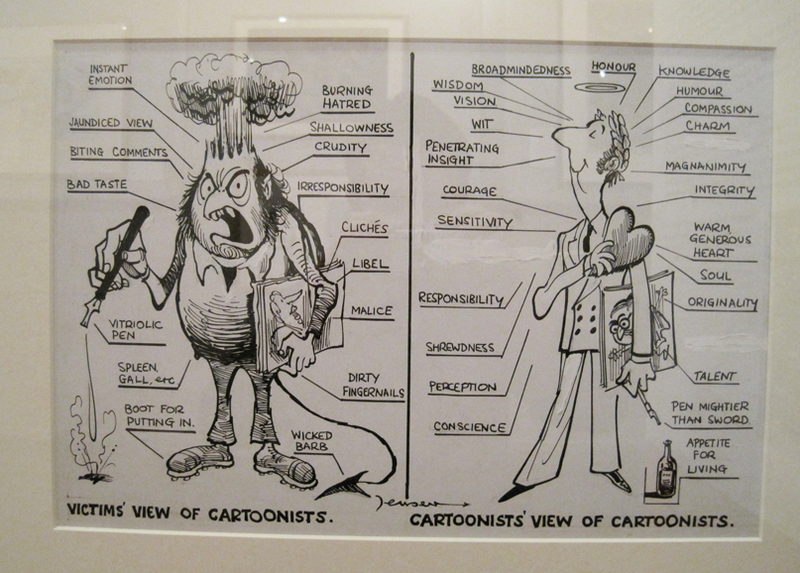 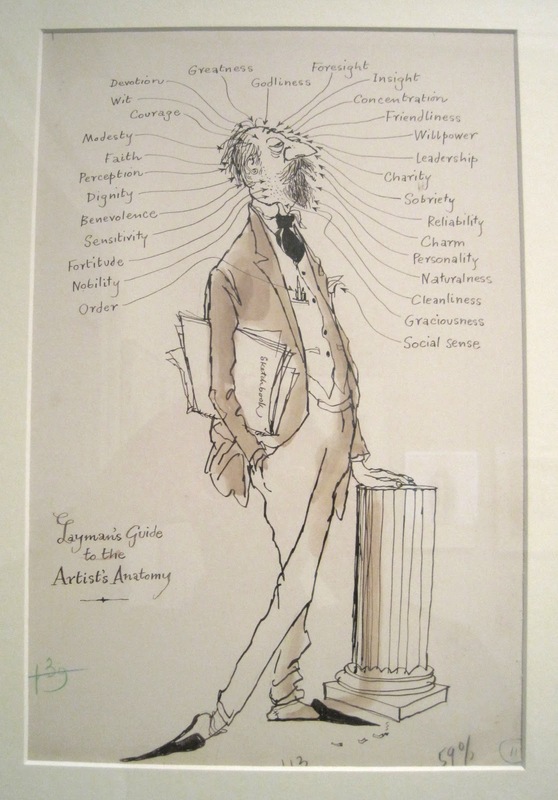 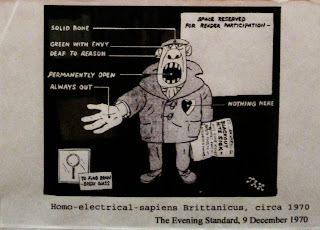 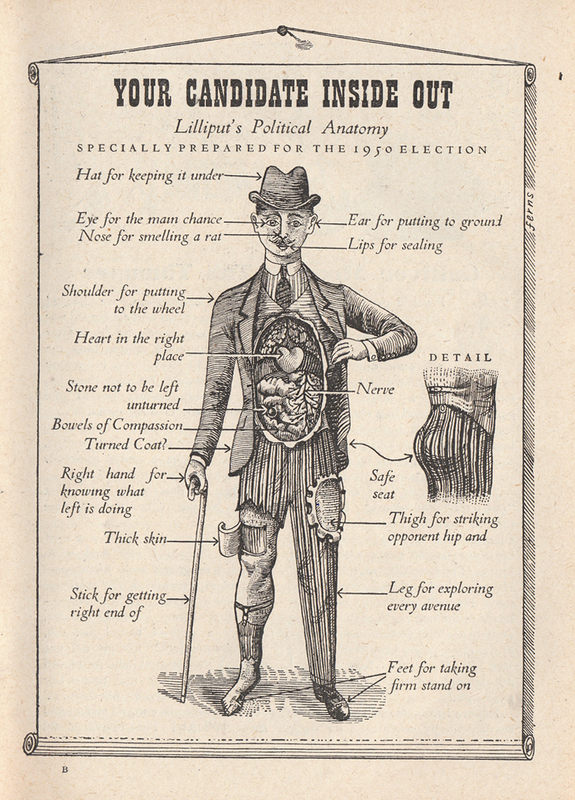 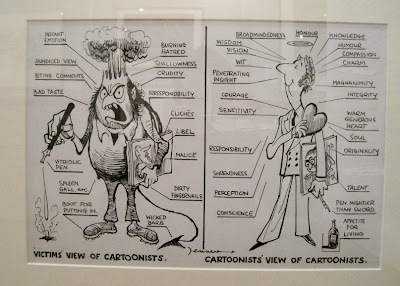 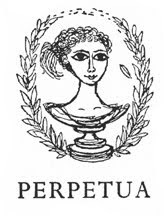 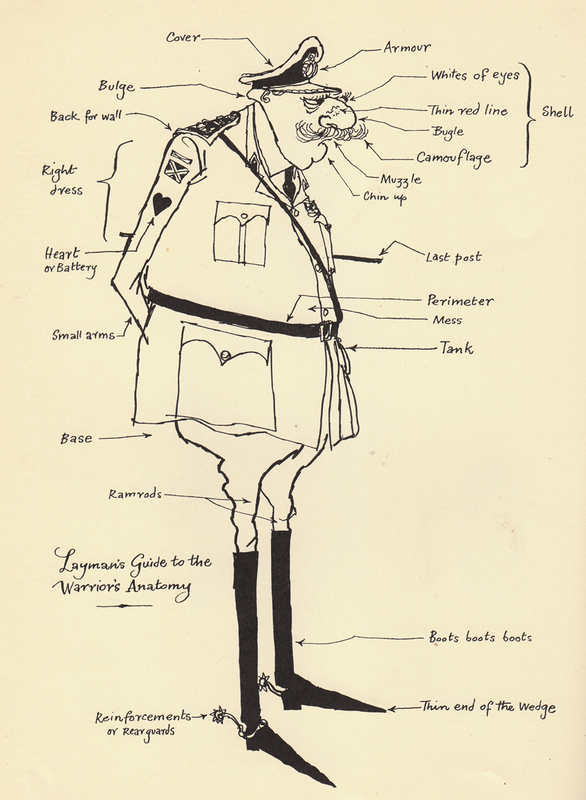 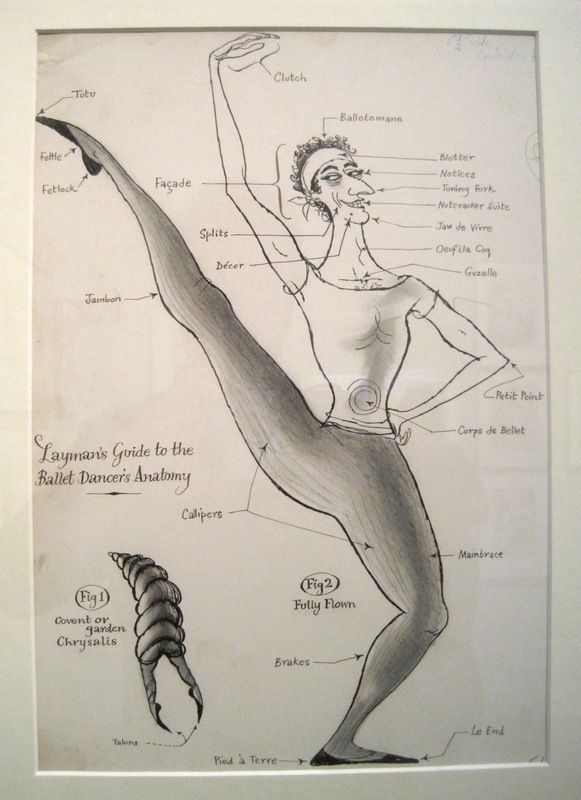 . ."
The Morbid Anatomy was subsequently appropriated by other cartoonists. Cheers cheers. 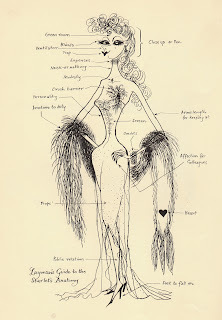 This blog know how to be topp. 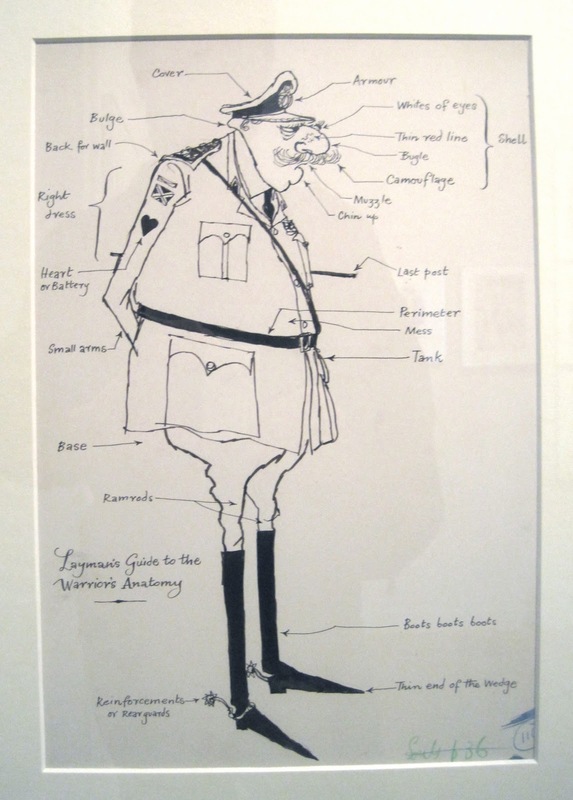 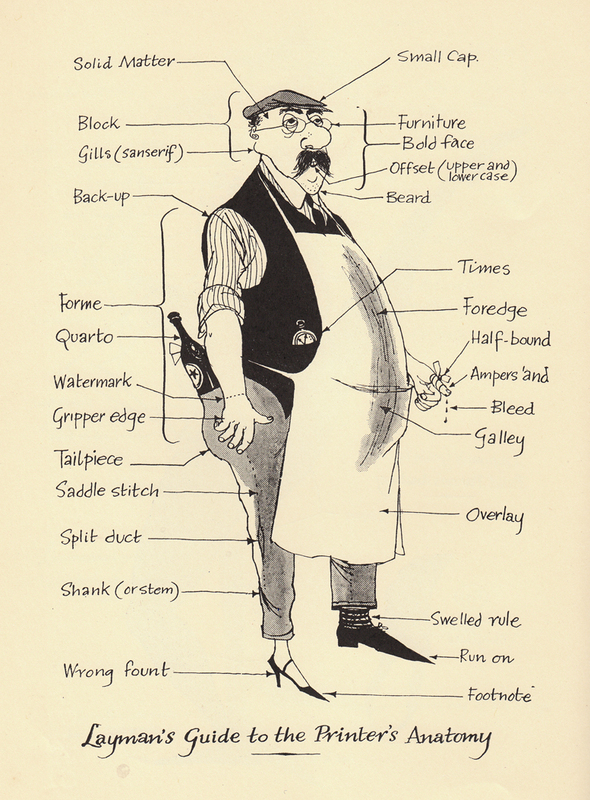 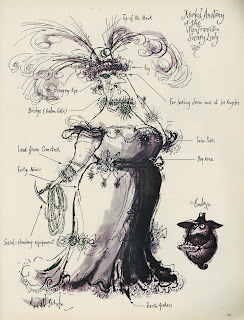 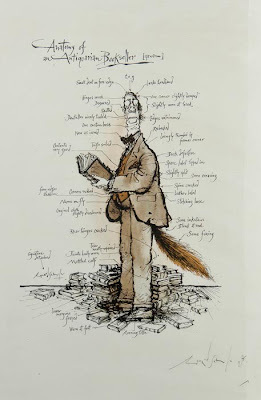 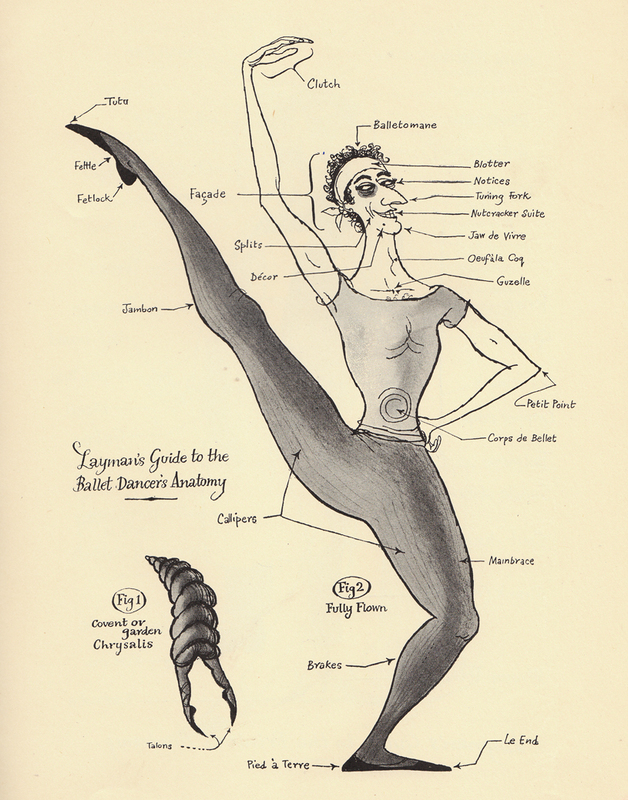 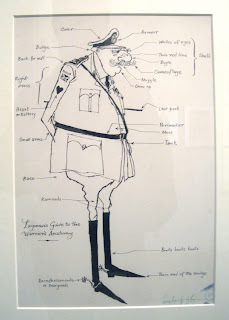 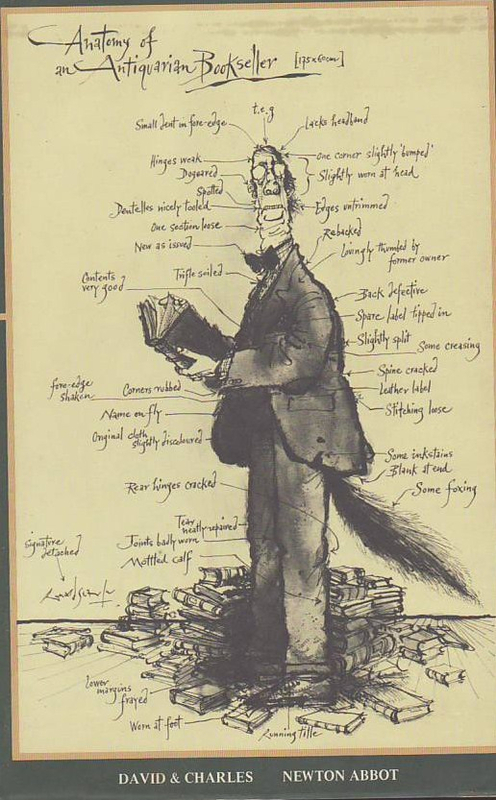 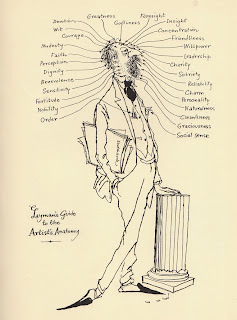 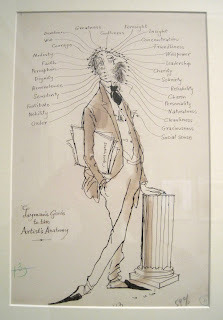 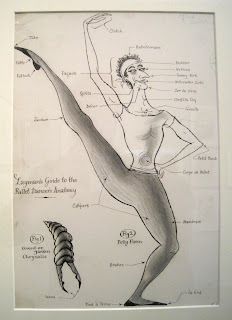 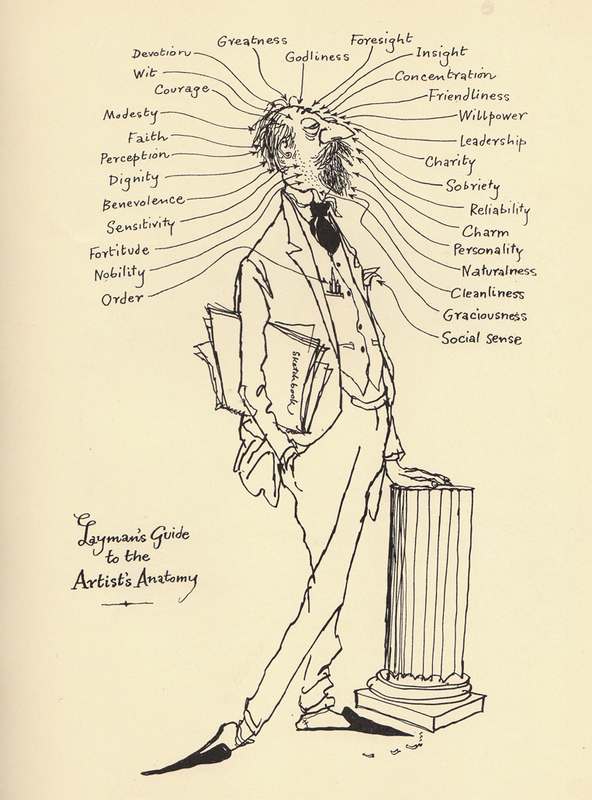 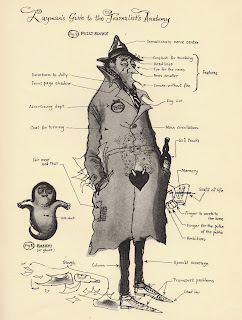 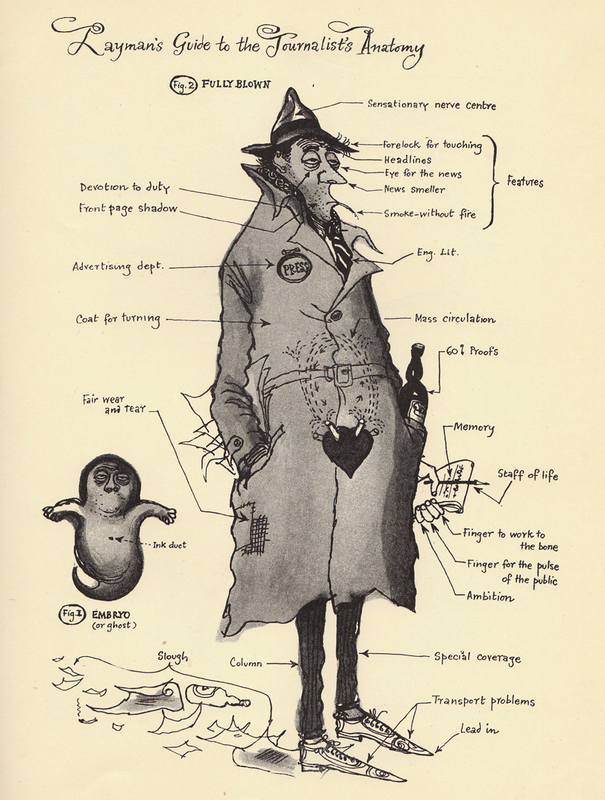 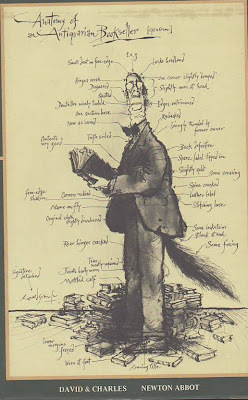 Thank yuou for this excellent celeebrayshun of my illustreeus creator, hem-hem, Ronald Searle.